The end of winter is in sight. To be clear, I’m talking about spring coming not the international scientific consensus on human influenced climate change and record high temperatures this past season. Anyway, service business is going to be booming with the warmer weather. This is a great time for technicians to catch up on training opportunities before the busy season arrives. 1. 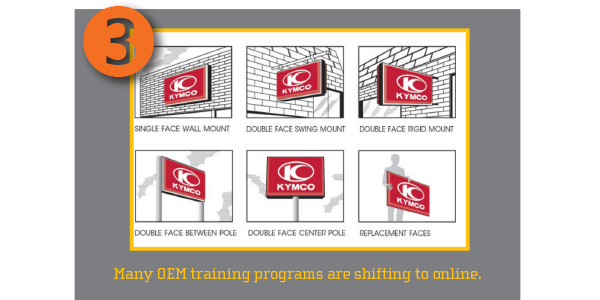 Many OEMs have training programs available to their dealers. These aren’t just for new technicians, but also for veterans to learn about the latest models and systems. While mechanical systems in powersports have plateaued to an extent, the electronic systems are more numerous and sophisticated than ever. Traction control, power delivery settings, ABS brakes, active suspension, power steering, and infotainment systems are working their way down from halo vehicles to more basic models. 2. These systems and their components are going to break and require service and updates. Service manuals are great, and will probably cover the procedures, but trying to learn about a new procedure while attempting it is slow going and less likely to be successful. The operation will be smoother and more likely to be profitable if the technician already has foundational knowledge on new systems and experience. 3. Many of the OEM training programs are shifting to online programs. This makes distributing the knowledge much easier and eliminates travel to training centers. Technicians can log in, learn about new systems and complete tests to become certified. Manufacturers and service centers want educated technicians. 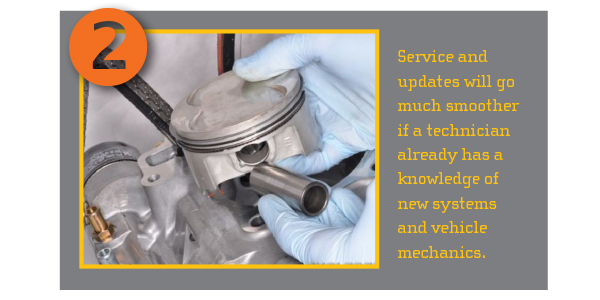 In some cases the OEMs provide financial incentives to the dealership based on technician certification, and dealerships may provide incentives to the technicians as well. 4. Training and education is also critical to new technicians. 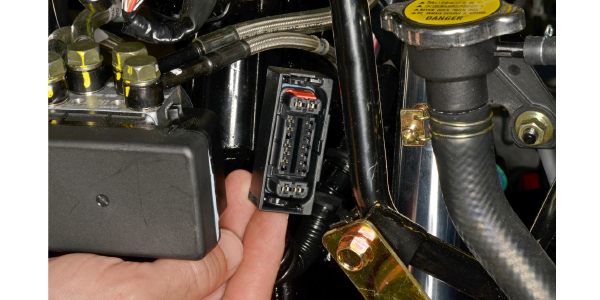 Powersports service and repair work has its own attributes even if a new tech has a mechanical background. 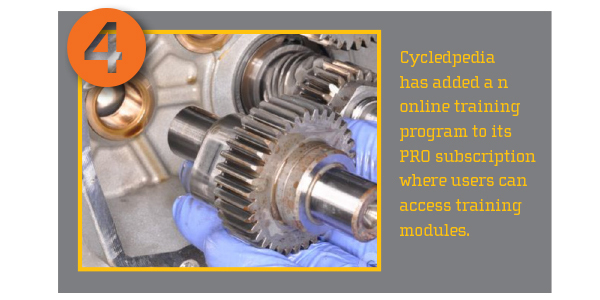 Cyclepedia works with many independent dealerships and service centers, and after many requests, has added an online training program to the PRO subscription. This grants the subscriber access to training modules like engine and electrical systems. The system includes testing and certificates and allows for multiple training accounts. 5. 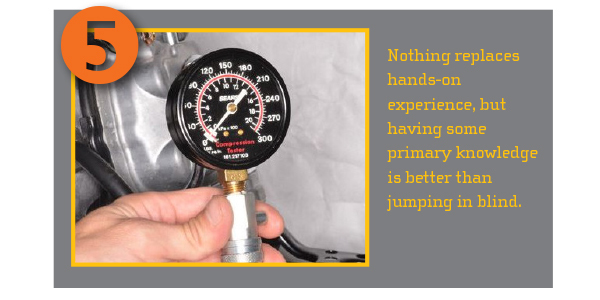 Nothing replaces hands on experience, but knowing you or your new technician has some primary knowledge is a better starting place than jumping in blind. We are often quizzed by aspiring technicians on the best way to get into the business. Our veteran technicians always give the same advice. Get some basic training and get to work in the service department as fast as possible to take advantage of the OEM training programs. Get paid to learn and become better at the job versus paying out of pocket and delaying your entry to the work force. 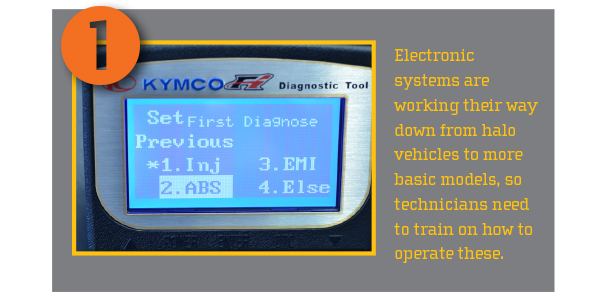 Now is a great time to do some training be it foundational knowledge for inexperienced technicians or updates on the latest systems from an OEM. Putting in a little bit of work in the off season will be advantageous when the work starts pilling up. 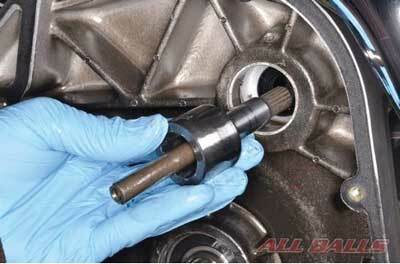 This will be beneficial to the technician, the service department and, ultimately, the customer.